If I'm not careful, y'all are going to think I have some sort of obsession with baked beans! I can hear it now... "She loves them so much that she turned them into a soup!" I can't even deny it because I'm about to type in a recipe for baked bean soup. Just promise me that you won't have me committed, okay? 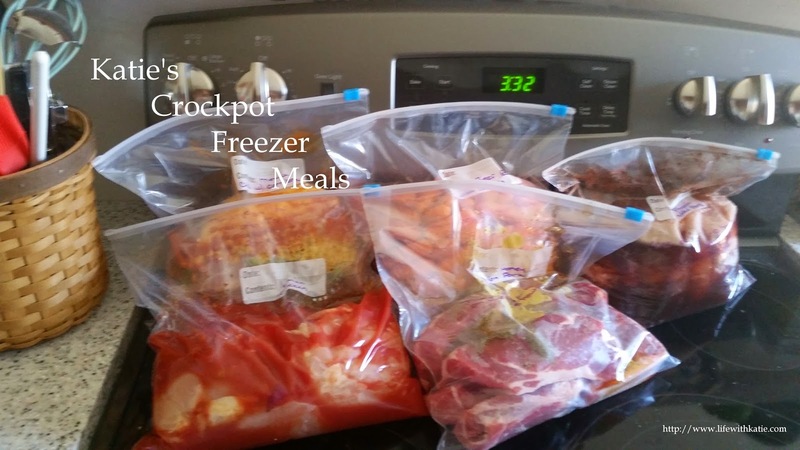 Use a 5-6 quart slow cooker. Put beans into pot, and top with onion and carrot. Add all seasonings and spices. Pour in the entire can of tomatoes, and add water. Stir. Cover and cook on low for 7-8 hours, or on high for 4-5. Before serving, pulse a bit with a hand-held stick blender to blend some of the beans. This will thicken your broth and provide a richer flavor. If you don't have a stick blender, scoop out about 1 cup of liquid and pulse in a traditional blender, and stir back into the crock.